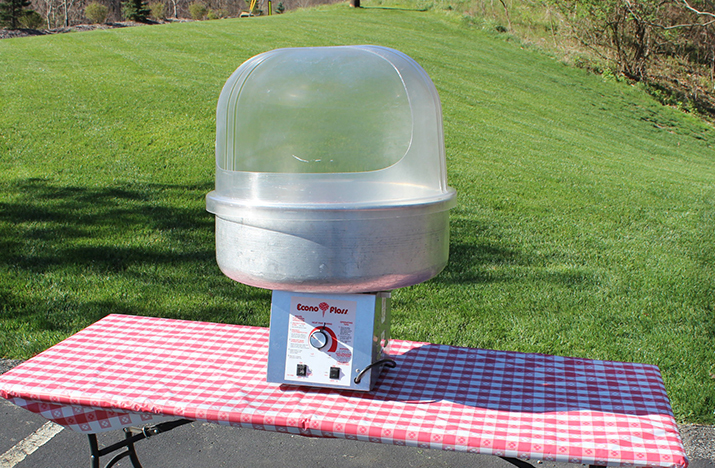 What kind of picnic would be complete without cotton candy? This perennial favorite is a big hit for kids of all ages. Unlimited servings. Pricing varies based on projected number of attendees.